Welcome to the section dedicated to family travel. In this section, in the first place, we will try to indicate the most important Theme Parks in the world; Disneyland, Legoland, Gardaland and many others, trying, if possible, to combine small city excursions. Or viceversa. If you plan to go to Paris with your family, why not spend at least one day in Disnyland Paris with your children? 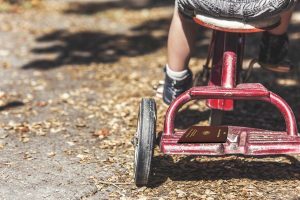 From the first year of life, children need a personal and individual document to travel. From this page, all information on documents for minors, to travel safely with their children.